When the federal government unveiled its plan for marketing and promoting adult-use cannabis last Spring, a collective groan could be heard in marketing departments across the country. 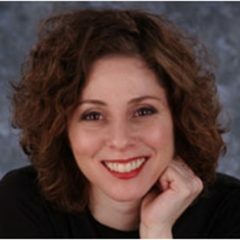 The rules were far more restrictive than industry executives had hoped, and celebrity endorsements were specifically prohibited. “The law is explicit and clear, that celebrity endorsement, lifestyle advertising is not allowed with cannabis,” said Bill Blair, the Liberal government’s point person on cannabis legalization. But resourceful marketing executives have found workarounds—innovative ways to sprinkle their brands with celebrity stardust. 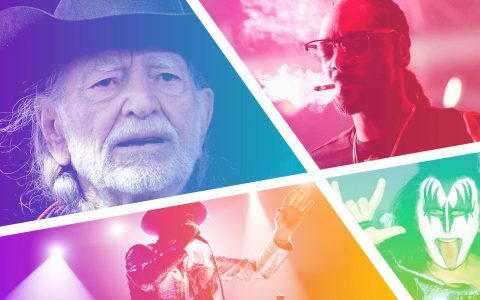 Some high-profile entertainers are affiliated with cannabis companies as executives, business partners, and major shareholders. Their cannabis-related activities generate media coverage which, in turn, boost brand visibility. CEO Jay Wilgar noted that the arrangement was a business partnership, not a marketing deal, and he added that the band had also become significant investors in the company. 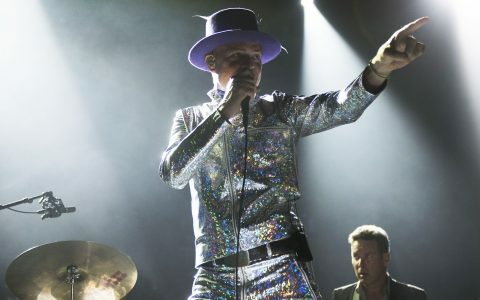 Following the death of Hip frontman Gord Downie in October 2017, the remaining band members heightened their involvement with the company by meeting with company executives on a regular basis to discuss brand marketing strategies. In July, Up Cannabis, a subsidiary of Newstrike, unveiled five cannabis strains named after Tragically Hip songs. Less than two years later, in June 2018, the cannabis producer released Trailer Park Buds, a line of cannabis products aimed at consumers who “appreciate a sense of humor and don’t take themselves too seriously.” It includes custom blends and pre-rolls—all of which are sold with a TPB logo that has the same look and feel of the Trailer Park Boys logo. One of Canada’s biggest cannabis producers, Ontario-based Canopy Growth, has a strategic partnership with world-famous rapper and cannabis advocate Snoop Dogg. In 2016, Tweed, a subsidiary of Canopy, signed a deal giving it exclusive rights to certain content and brands owned by the entertainer’s company, LBC Holdings. In exchange, he received an undisclosed amount of cash and stock in the Canadian company. Tweed launched three strains of Leafs by Snoop (LBS) eight months later. Snoop, who is heavily involved in the cannabis industry in the US, has also invested in Toronto-based Trellis, a cannabis inventory management software provider. A.k.a 40, Shebib is a founding member of OVO Sound and the record producer behind all of Drake’s albums. “I’ve been on the forefront of pushing a cannabis agenda for a long time…” says Shebib announcing the cannabis line BLLRDR in a video posted to Instagram earlier this month. 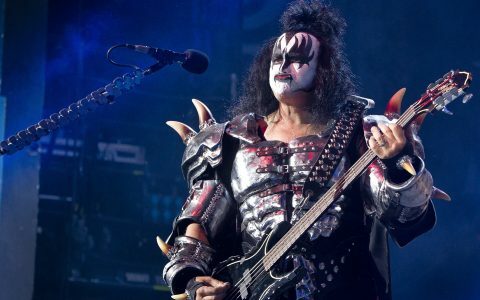 Since shooting to stardom strutting across a stage in platform boots while covered in black-and-white face paint, Gene Simmons has been turning heads. More than 40 years after KISS burst onto the music scene, the band’s co-founder is making his mark as “chief evangelist officer” of Invictus, which operates cannabis companies in Canada. Dan Kriznic, Chairman and CEO of Invictus, described Simmons, whose television show Gene Simmons Family Jewels aired for eight seasons, as a “branding and merchandising genius.” Simmons holds shares in Invictus. The company uses GENE as its trading letters.